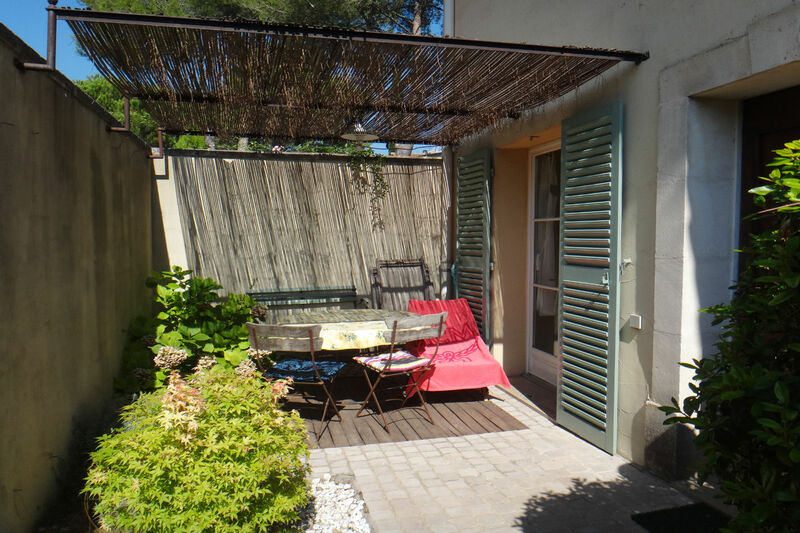 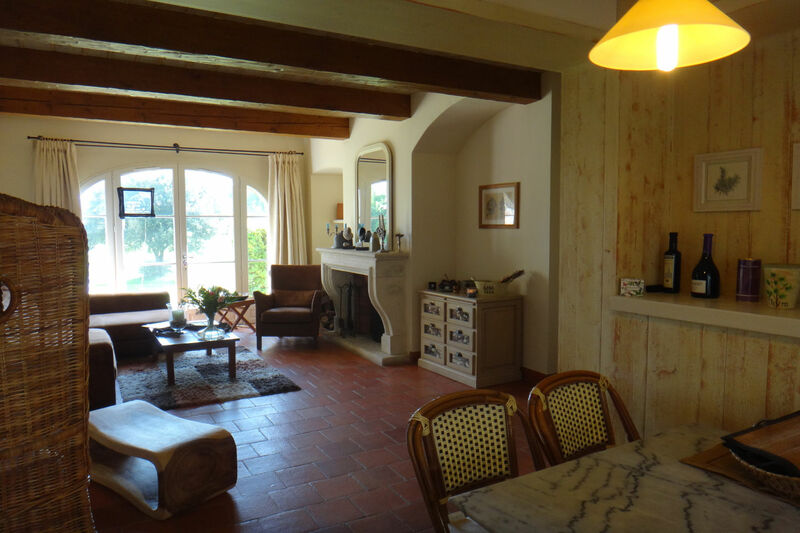 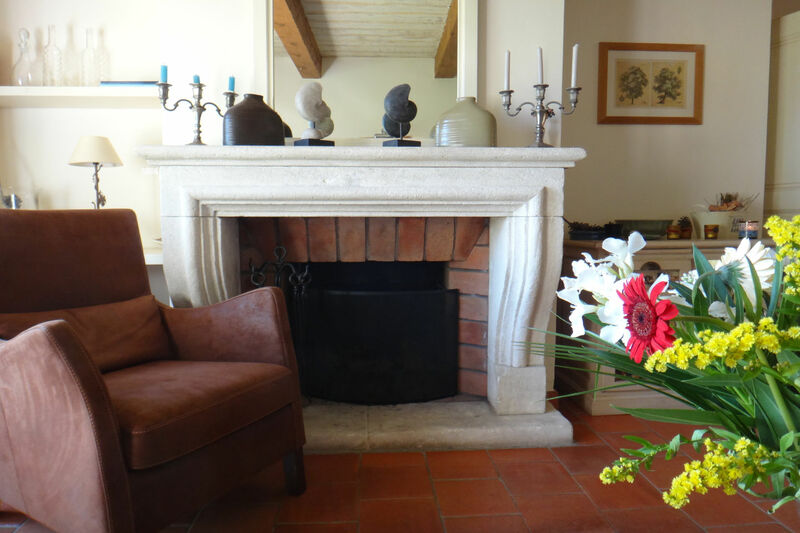 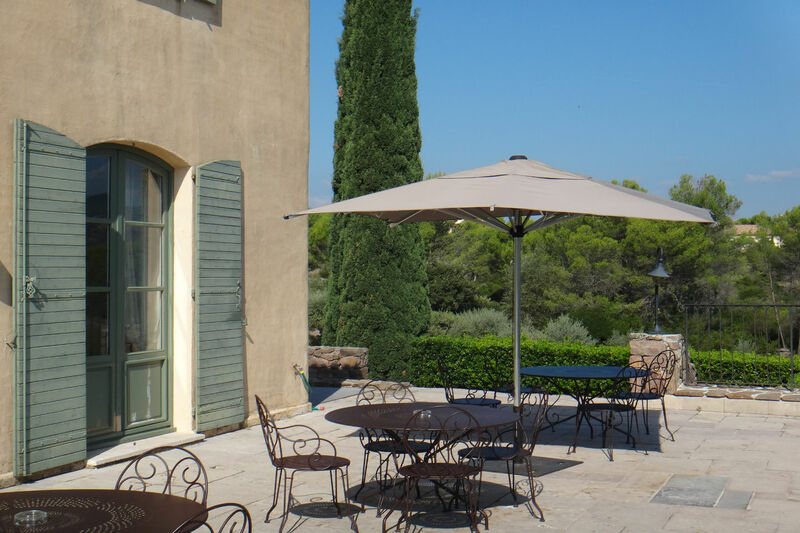 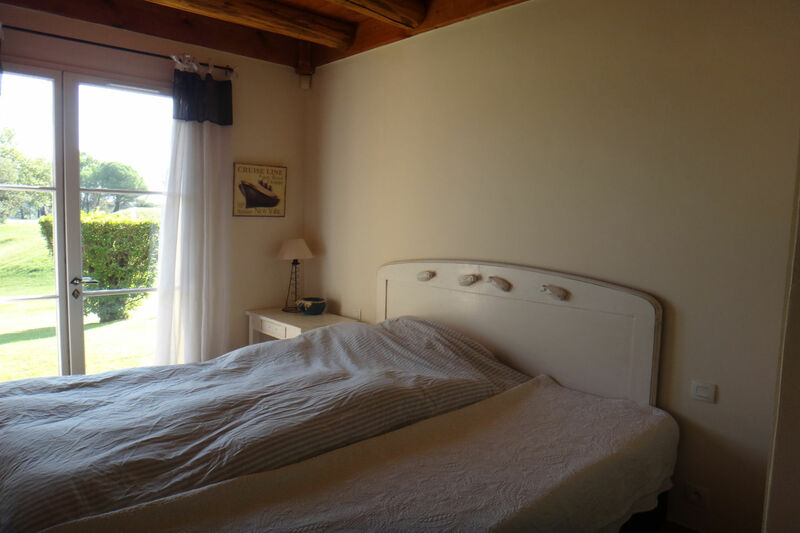 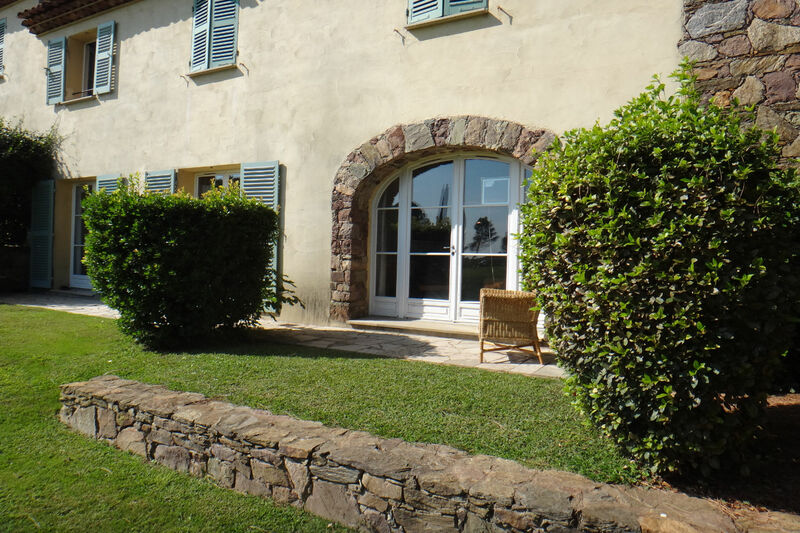 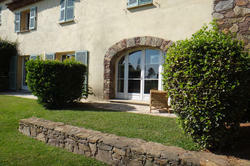 Located in the heart of the prized "Domaines de Saint Endréol", in a beautiful Provencal style house, offering a green and peaceful setting, charming 1 bedroom apartment, with a living area of ​​about 68 Sq.m. 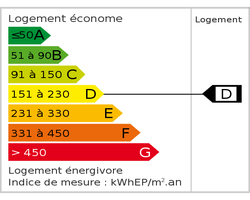 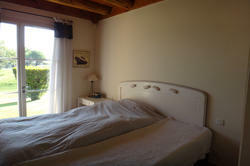 Composed of a living room with fireplace and kitchenette, bathroom with toilet, bedroom. 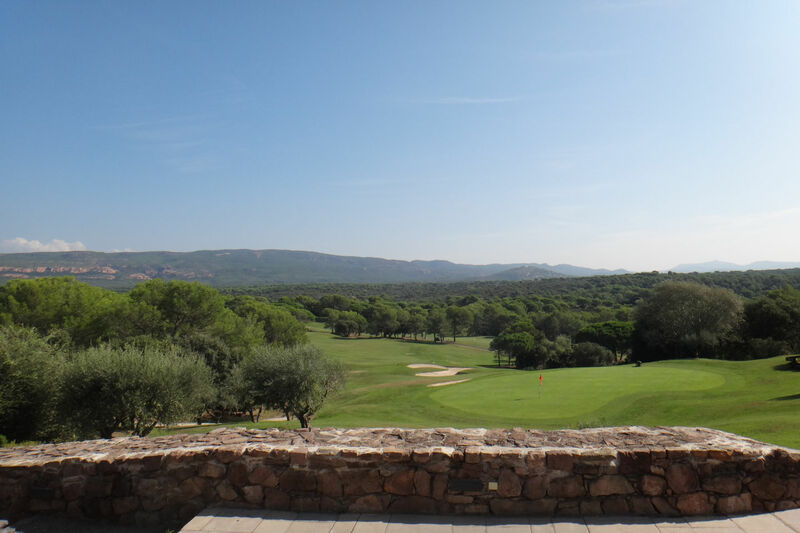 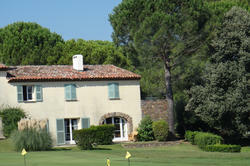 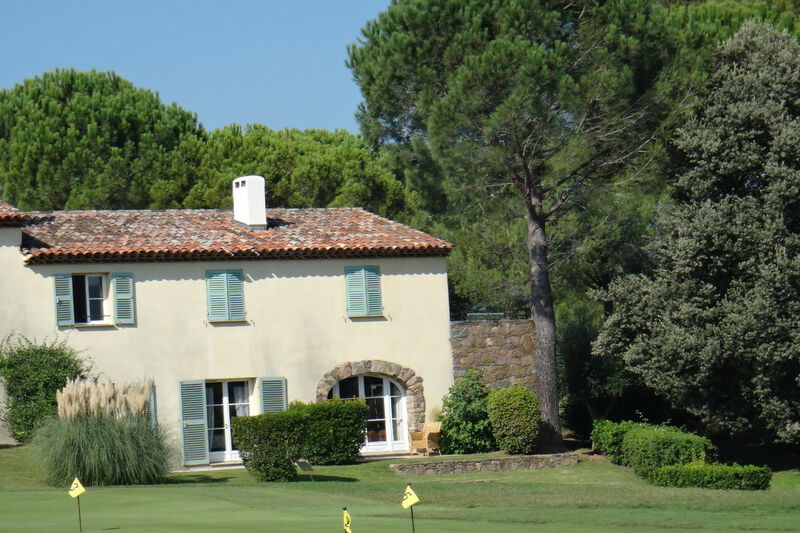 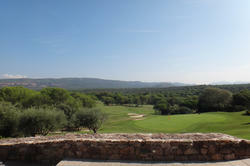 Patio and terrace with a superb view of the golf course and the estate. Car park. 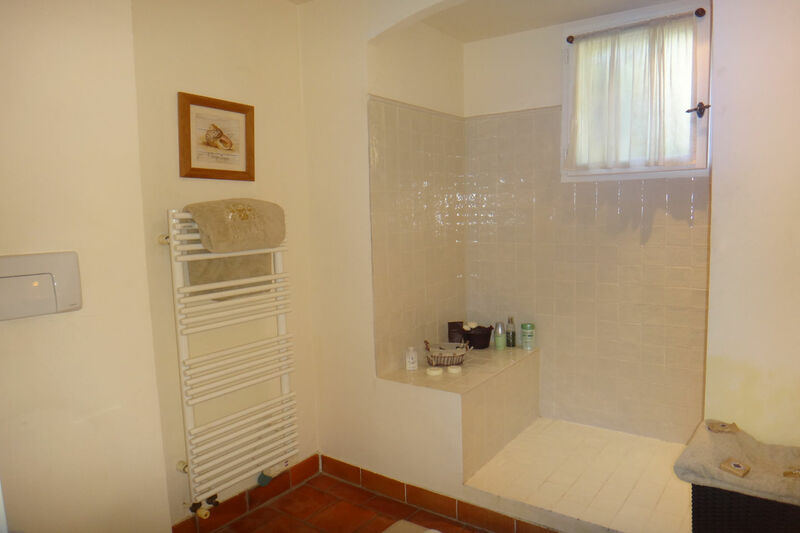 Access to all services. True corner of paradise, to discover without delay.